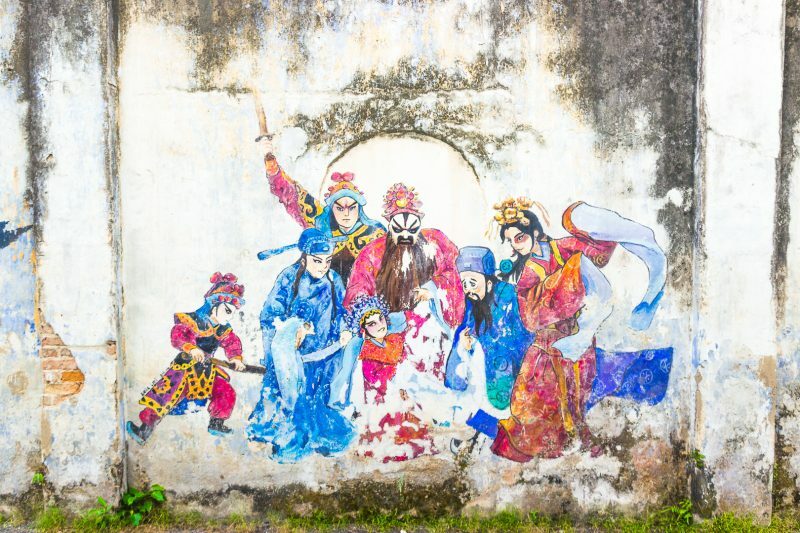 Between the tourist hubs of George Town, Penang, and Kuala Lumpur you can find the small and picturesque town of Ipoh. While still unknown to many people, the town is gaining popularity and the tourist numbers in the city are rising. One of the reasons the town gained popularity is because of the famous street ar. 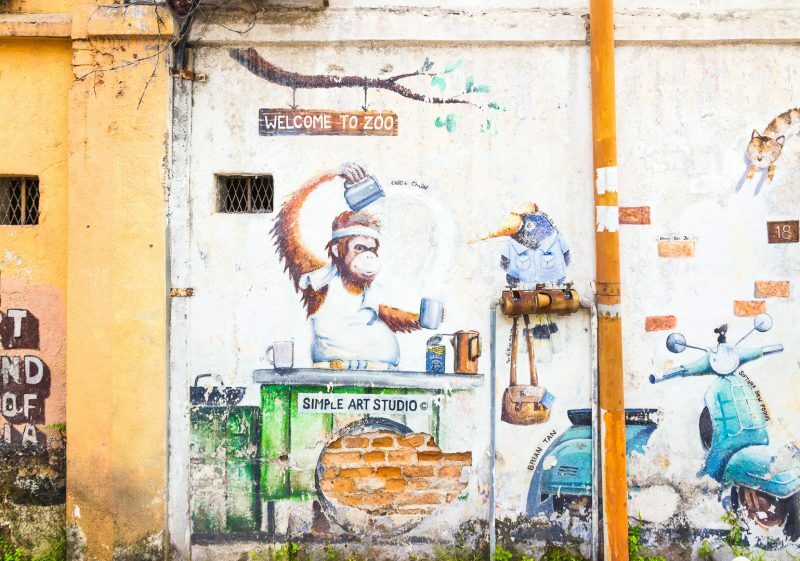 Similar street art, by the same artist, can be found in the touristy Penang, but the laidback vibe of Ipoh is something that is a lot harder to find in George Town, Penang. Spent a day discovering the seven different murals, and a whole lot more street art from different artists hidden in small alleys and on the main streets. 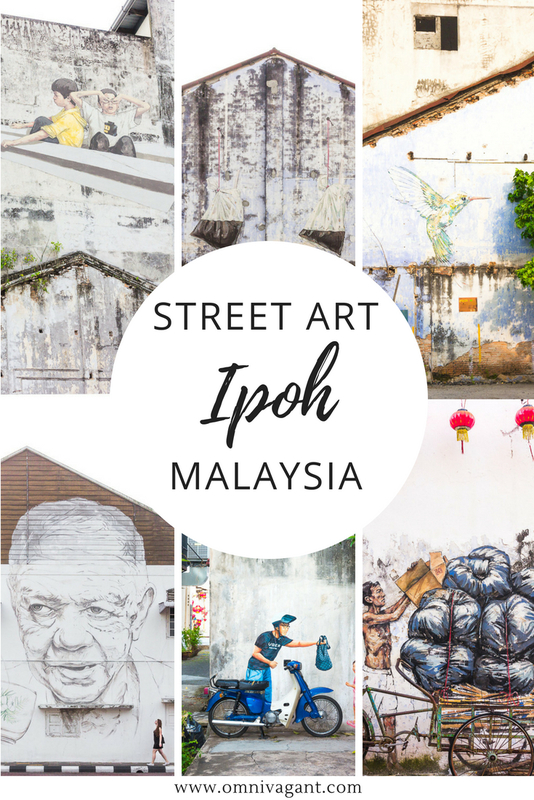 Find more info on Ipoh and the street art below! Where is Ipoh and how to get there? Ipoh is located on Peninsular Malaysia, North of the capital Kuala Lumpur. You can easily reach the city by taking a 2 – 3h bus or train ride from either Kuala Lumpur or Penang. I would recommend using Red Bus to book your bus tickets, it is easy, convenient and they accept international credit cards. 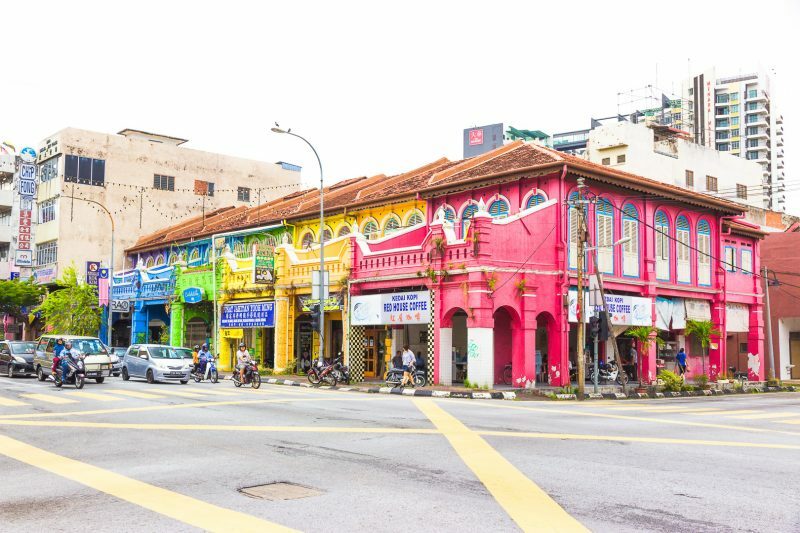 From Ipoh you can also easily reach the Cameron Highlands, a large tourist destination higher in the mountains that is known for its tea fields. Example cost: bus tickets from Penang/ Kuala Lumpur in Aug’ 18 were between 20 – 30 MYR per person. How to get to your accommodation: From the main bus station (Amanjaya) in Ipoh where all the intercity buses arrive, it is only a 15 – 20 min taxi ride to the old town. The train station is located very close to the old town, so depending on where you’ll be staying it will be most likely be a 5 – 10 min taxi ride. If you have a sim-card I would recommend using Grab taxi from either the bus station or train station. Grab is like Uber in Southeast Asia, it is quick and often a lot cheaper then taxis. 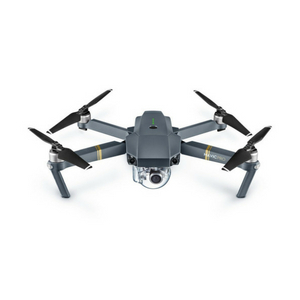 Download the Grab app here! Example cost: a Grab taxi from the Amanjaya bus terminal to our accommodation in the old town was between 14 – 20 MYR depending on availability and time of the day in Aug’18. For the budget backpackers – I would recommend using Hostelworld.com to book a dorm in the old town. 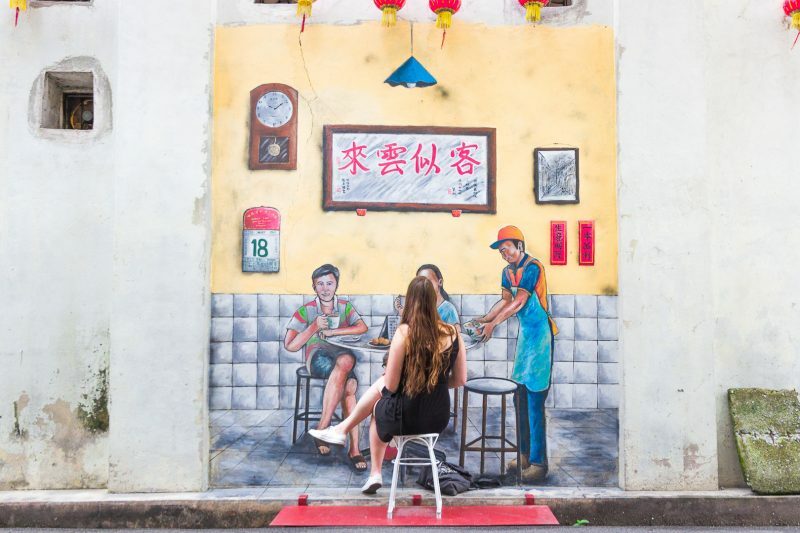 You will find all the street arts and many cafes and restaurants within walking distance of your hostel if you are staying in the old town. 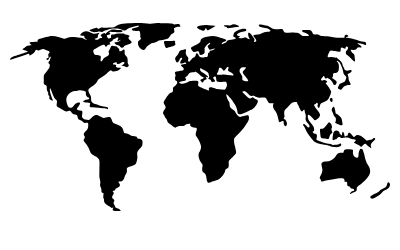 Check Hostelworld.com now for availability, rates and reviews of a large range of hostels. For any type of traveller – Ipoh has a large availability on AirBnB as well. We stayed at this AirBnB and had a good experience. For the same price as a budget hotel we now had our own private room with AC, bathroom and a close proximity to the old town. 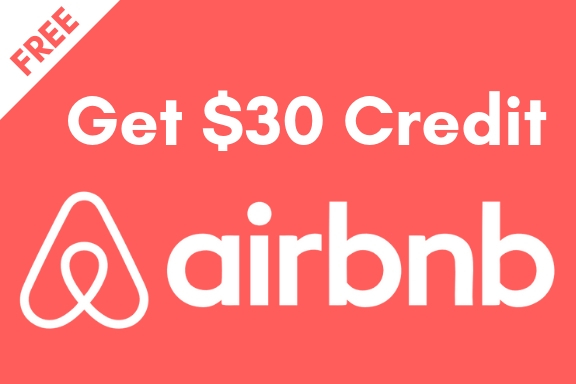 To make it even better, if you sign up here now for AirBnB you will get a 30$ credit that can be used on any of your future bookings! 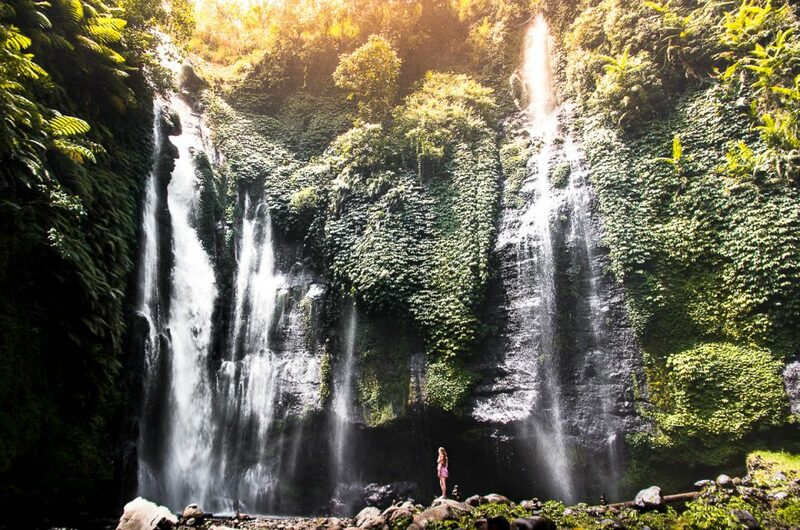 For the luxury seekers – I would personally recommend using Booking.com or Agoda to find the best deals and the best hotels and guesthouses suiting your preferences. Find (boutique) hotels close to the old town, with most offering free breakfast and some even have gyms available. Some of the most popular hotels in Ipoh are the M Boutique Hotel and the MU Hotel. What to expect of Ipoh? 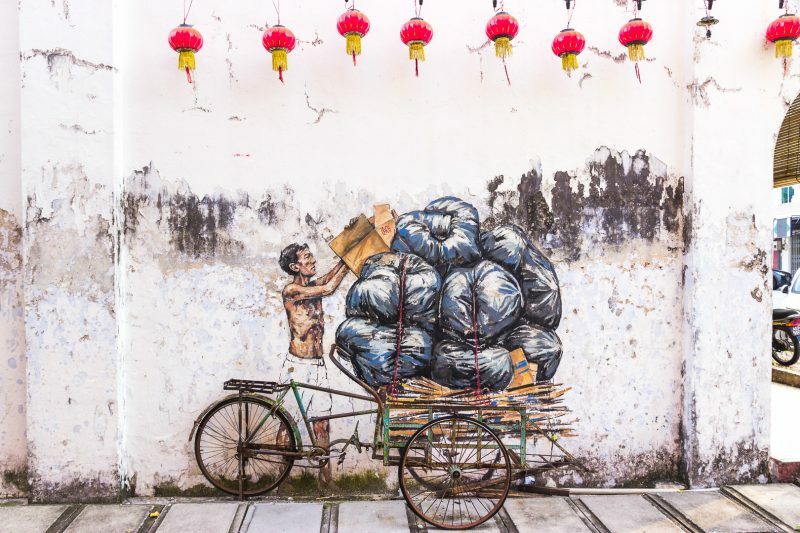 Ipoh is the third largest city of Malaysia, although when you get there it might not feel that way. Streets are quieter and you will find the main street arts and cafes in the old town all within walking distance of each other. 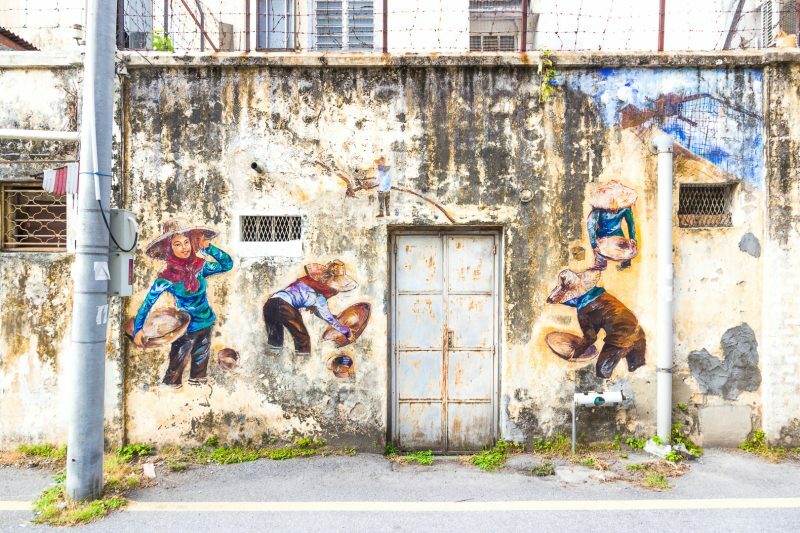 However, Ipoh is not only known for its street art, it is also well known for the caves located close to Ipoh, and the delicious white coffee and tasty street foods. So when you are in Ipoh don’t forget to drink a cup of white coffee, either hot or cold, and enjoy some local delicacies. I would recommend spending 2 to 4 days in Ipoh, depending on your interests. 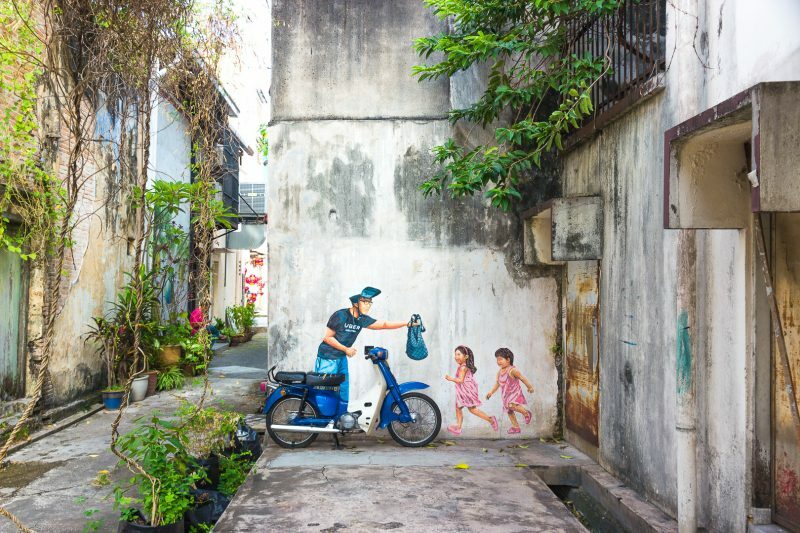 If you are interested in the street art, keep on reading to find more info! Traveling to Malaysia? 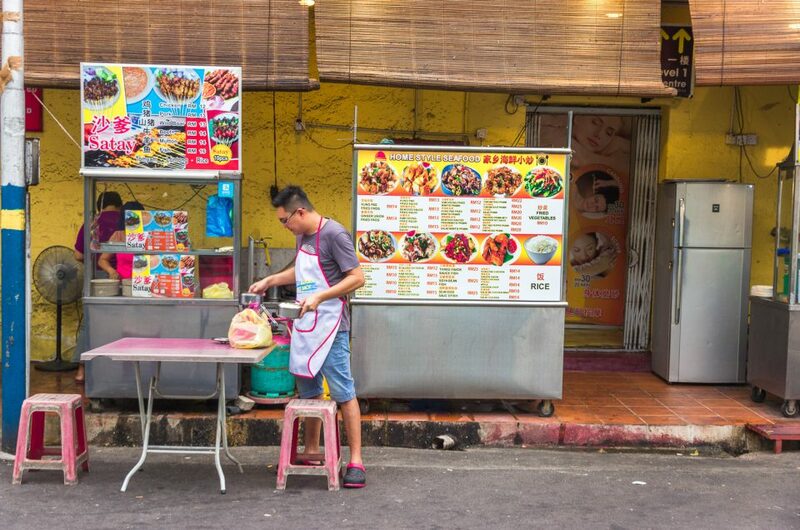 Check out our guide of things to know before you go to Malaysia! 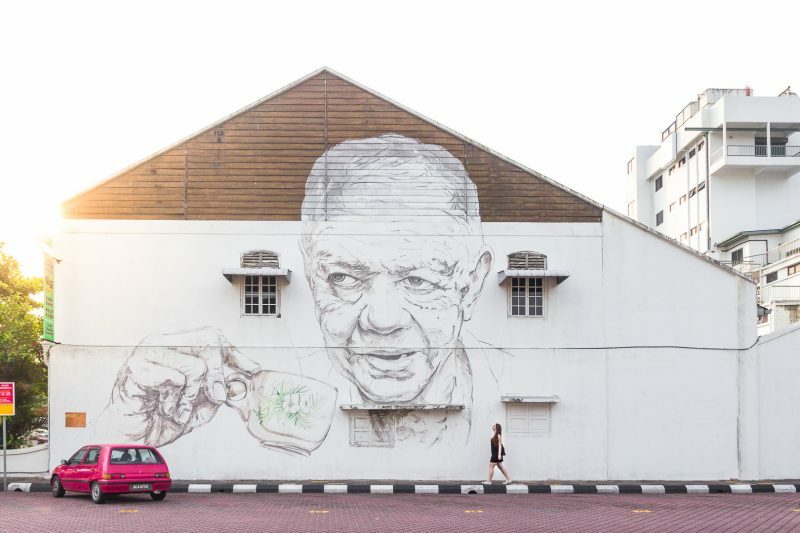 The street art in Ipoh is a collaboration of the City Council of Ipoh, the brand Old Town White Coffee and the famous Lithuanian street artist Ernest Zacharevic, hence why some of the murals are coffee themed. However, finding the street art can be a bit of a treasure hunt itself. 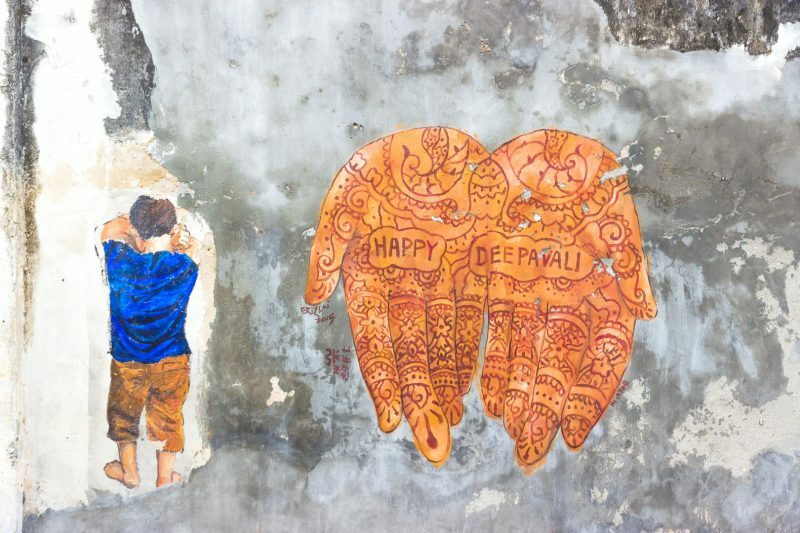 The 7 murals, and many other street art, are hidden in smaller alleys or higher up on the buildings, so be sure to look up and down, and to your left and right so you don’t miss anything. 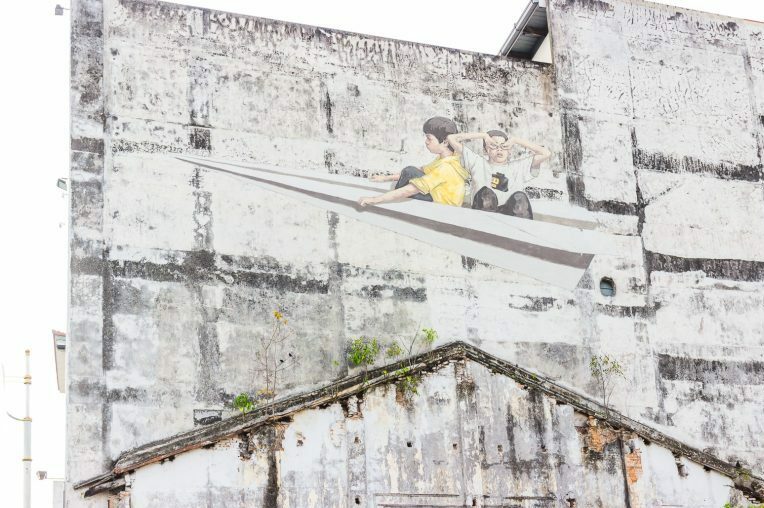 Some of the street art is a combination of 2D and 3D art, something that you will also see in the street art in George Town Penang. 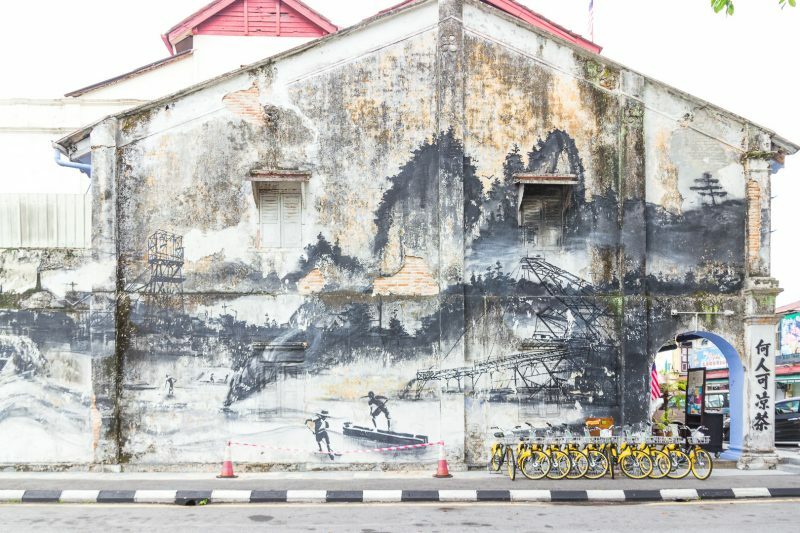 Find some photos of the art by Ernest Zacharevic below and a map with the location of the 7 murals below the photos! 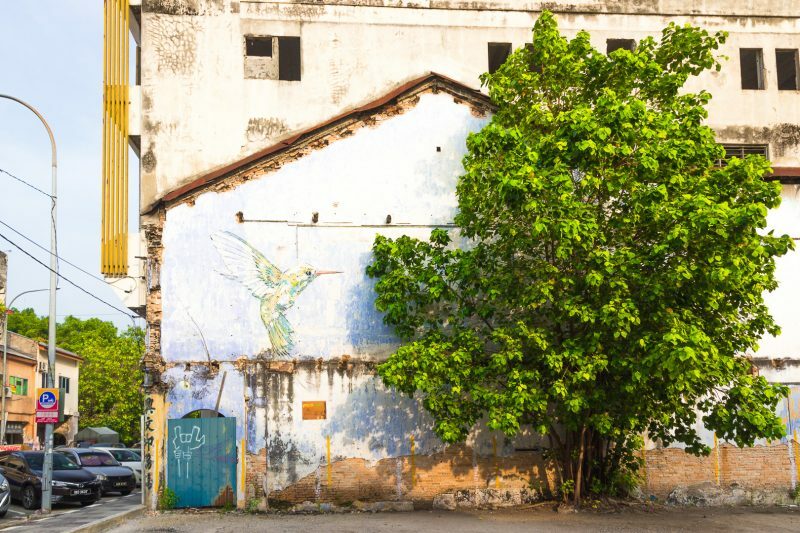 You will find other street art simply by walking through the streets and narrow lanes. 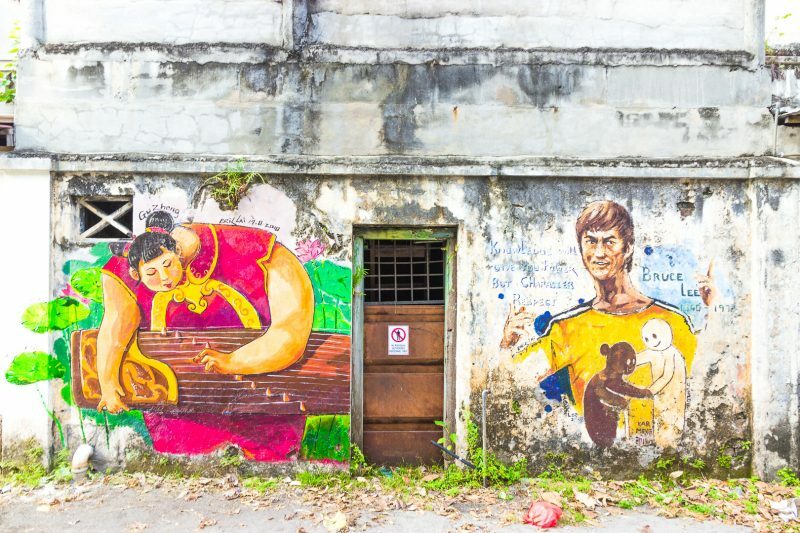 Just walking around Ipoh finding the street art is something that could easily keep you busy for a day. 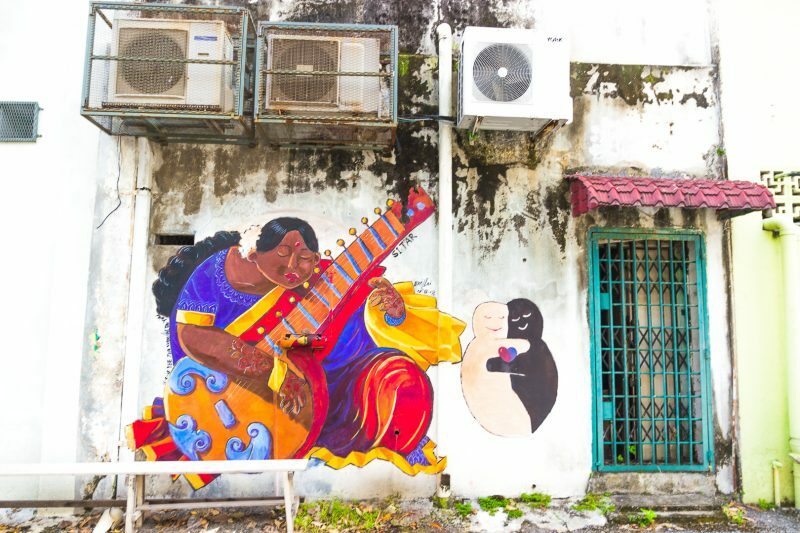 And the best thing is, it won’t cost you anything to admire the street art, a perfect way to spend the day if you are traveling Malaysia on a budget. I would also highly recommend visiting the mural lane in the new town! Find more photos of the art at Mural Lane below. 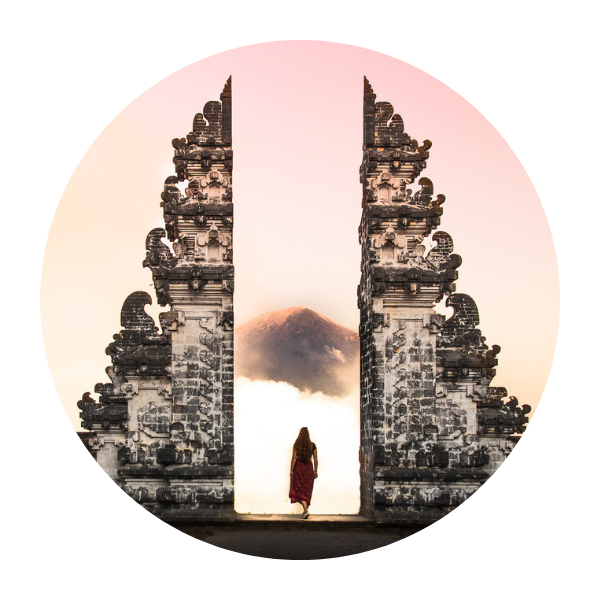 If you are planning your Malaysia itinerary don’t forget to check out all our other blogposts on Malaysia for some more travel inspiration to fuel your wanderlust. Or check out one of these articles below! 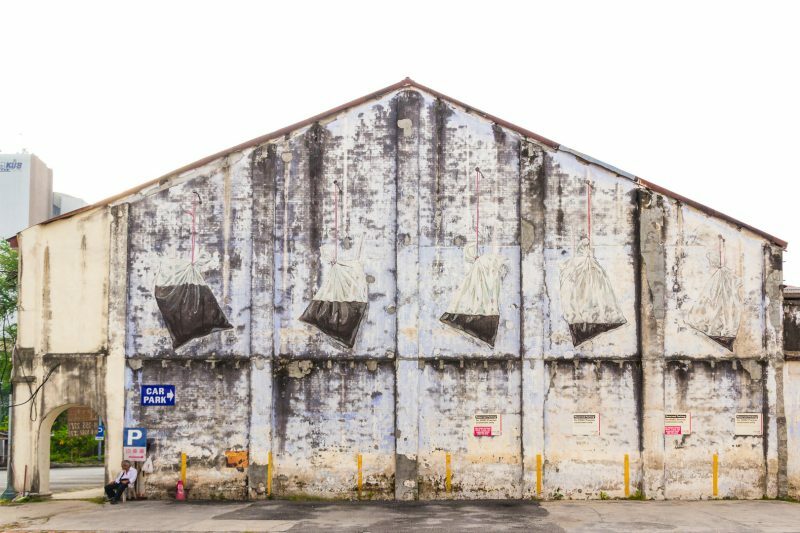 I hope you enjoyed this post about Ipoh’s beautiful street art and feel inspired to visit the city yourself one day. Don’t hesitate to drop any comments or questions down below, and I’ll do my utmost best to answer them all. 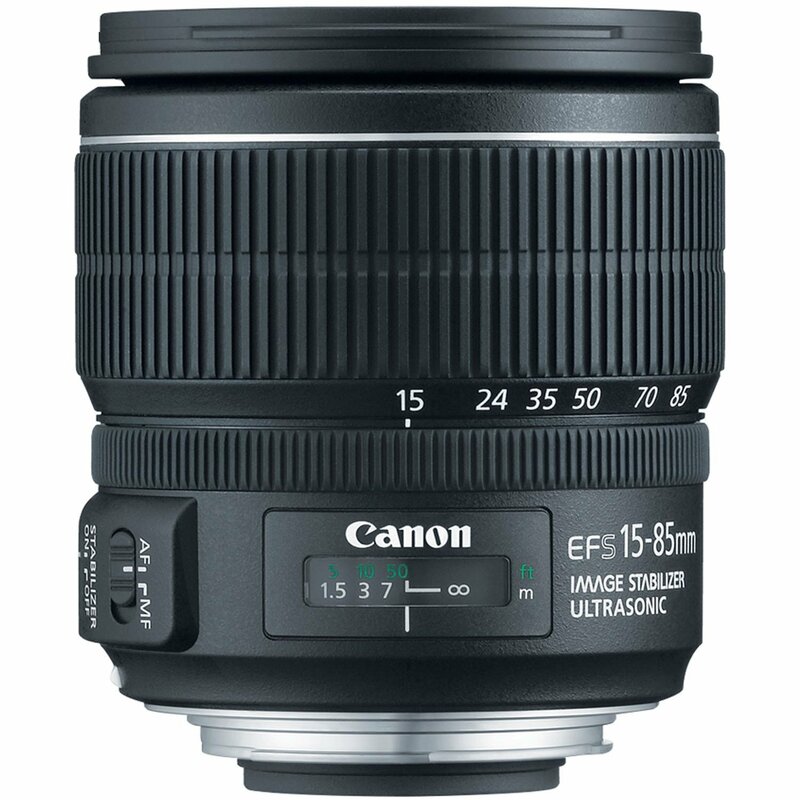 Transparency: Some links on this page are affiliate links. 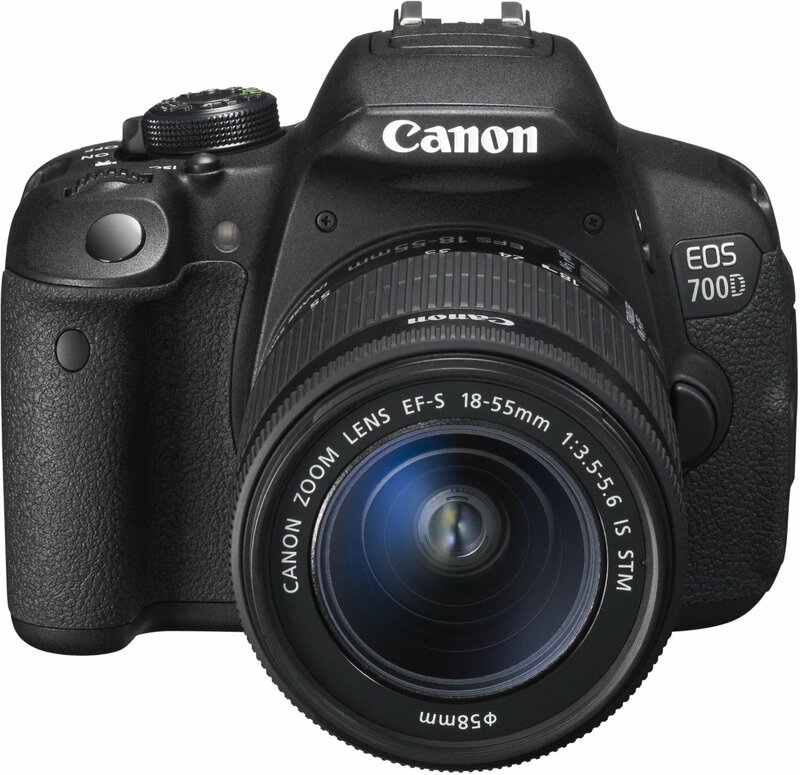 This means that buying a product via these links, at no additional costs to you, earns me a small commission; these small commissions are what keeps this website going. 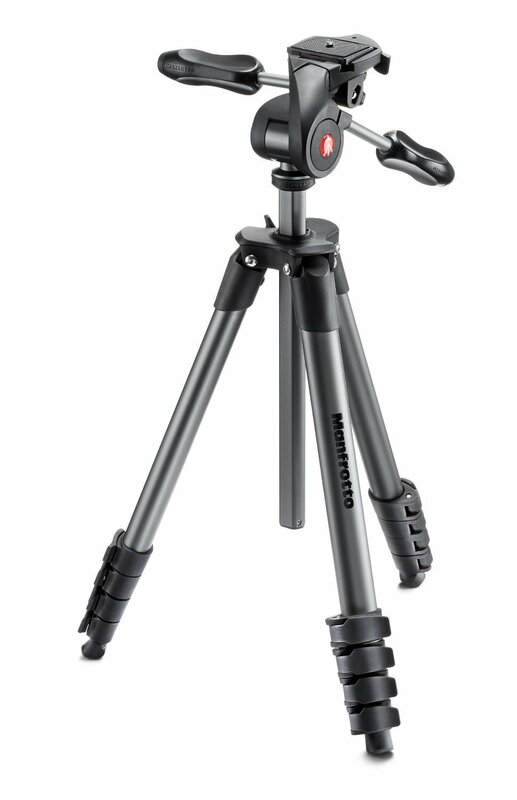 I, nonetheless, only recommend products I personally use and believe in.